PixelPerfection.pl - webistes made with love - responsive, mobile, amazing. and we create great websites. clean and simple design. 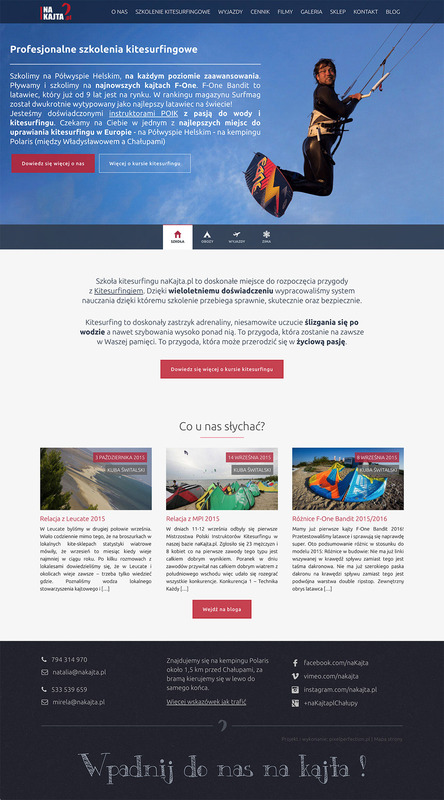 NaKajta.pl is a kitesurf school on the Hel peninsula. Together with the girls managing naKajta we have created a vision of the website, which puts a loose atmosphere of surfing lifestyle. In the same time site offers solid informations about this sport and lessons. It is a group of trainers, doctors, dieticians, physiotherapists and healthy lifestyle enthusiasts. The assumption of this website construction was keep it fresh and alive. It is a company from Wroclaw which produces and installs custom furniture. We have prepared a simple and clean vision of the brand. Click on the logo to see the page. What will you gain by working with us? 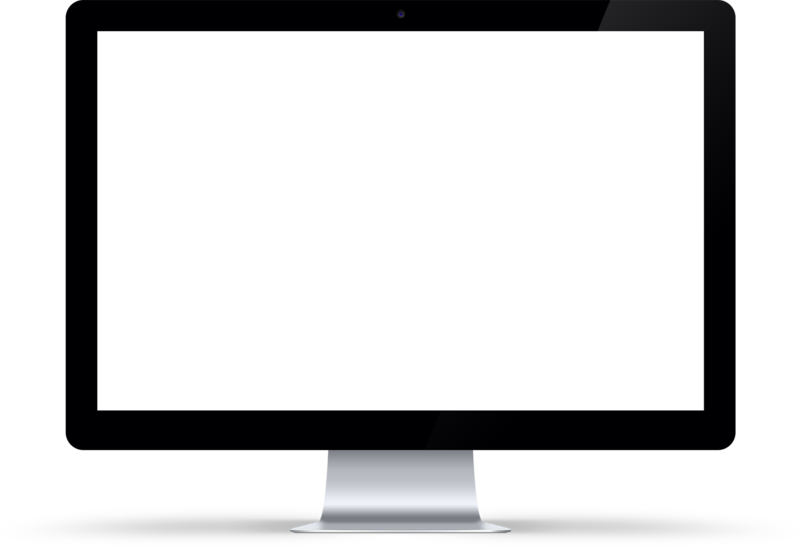 By letting us creating a website, you can be sure that we will take care of every aspect of your web presence. We do not create only the code but we try to transfer emotions and good vibes to the visitor. In the Internet industry we have over ten years of experience, along with the technology we develop everyday. Thanks to using the latest technology, we can ensure that the website may be the most effective and beauty. We care not only about the external beauty - the code that we create is also crafted with love - taking care of positioning, semantic and integration with social media. With the development of technology, we follow trends in web design. Our sites use rwd, svg, html5, css3, and many other technologies that makes your site efficient and effective. We do not forget about things that many people don't even pay attention to. The performance of our websites is a priority for us. We always try to make sure that everything works fluent 60 frames per second, even on a slightly older hardware. All our projects are unique and unrepeatable. We do not use third-party WordPress templates. We create from scratch according to the needs of the project. This is a feature that makes the site adapts to any screen size. Whether you view it on your phone, tablet, or 27" screen, it will always look great. We use vector graphic so regardless of PPI display, the image will be always sharp and smooth. Besides work, website creating is our passion. During days off we learn new technologies and solutions. We guarantee that projects we make together will be tailored to your needs and to meet expectations of your customers. Before we start any project we set goals, we try to determine the audience of the page, how to encourage them to your product. We analyze how the page and web presence can develop your business. We are passionate. perfectionists. effective. modern.